Home/Are you fully-leveraging your workflow? Easily create more OTT content. You spend hours, weeks, and dollars ramping up programming. You also spend a lot of time ramping up your staff – teaching them the workflow of your organization – what it takes to put together and refine the perfect newscast. With all of this time spent in refining staff, programming, and advertising in your organization, how can you further monetize it? 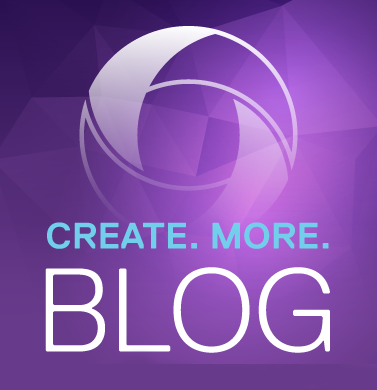 How have you leveraged your workflow? By leveraging your workflow, I am talking about the tasks required to execute a show. You already have this process in place – and it works well. During the process, can you add a quick extra step in order to produce more content? If you can create more content, you have more to monetize! Are you thoroughly-versioning your content? When I ask about versioning your content, in this world of mass-consumption of omnipresent visual data, are you being heard or drowned out? Don’t let your live OTT stream consist of an ENG feed of a camera waiting go live with off-the-cuff commentary audio in the background when you can easily produce live OTT content that reflects your established, trusted brand. I pose that it’s economically and efficiently possible to add a simple extra step to the production process in order to net additional, live OTT streaming content. And, this step can be remotely operated (perfect in the case of station groups or emergency situations) and easily accessed (by a single user, by a remote user controlling multiple OTT streams, or by a web browser with low-latency commands). Let me introduce you to Vidigo News. Announced at IBC 2018, Vidigo News integrates with your MOS-enabled CAMIO system directly into your NRCS. And, it’s easy to use. Simply create a rundown – complete with your branded, templated graphics that match your station branding – and push it to your Vidigo News system. 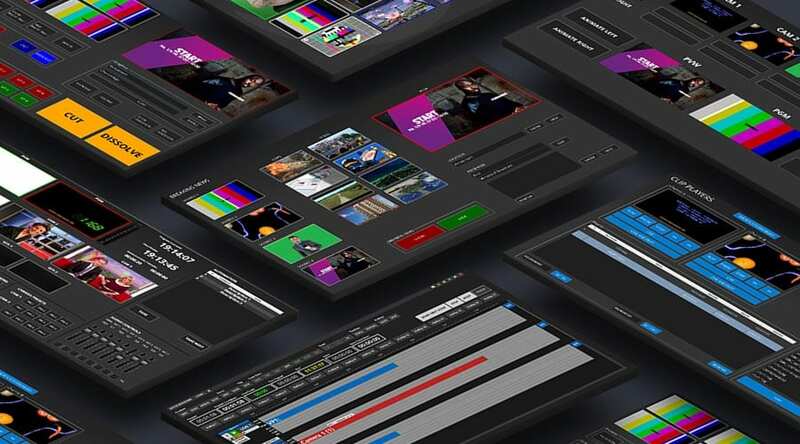 Vidigo News is scalable (4, 8, or 12 inputs), uses a professional audio mixer, and is pre-loaded with ChyronHego’s world-renowned Lyric Graphics. I want to invite you to watch the Vidigo News on-demand webinar. Learn more about how you can simplify your OTT production process. Make sure you are fully-leveraging your workflow to create additional revenue streams and more live OTT streaming content!